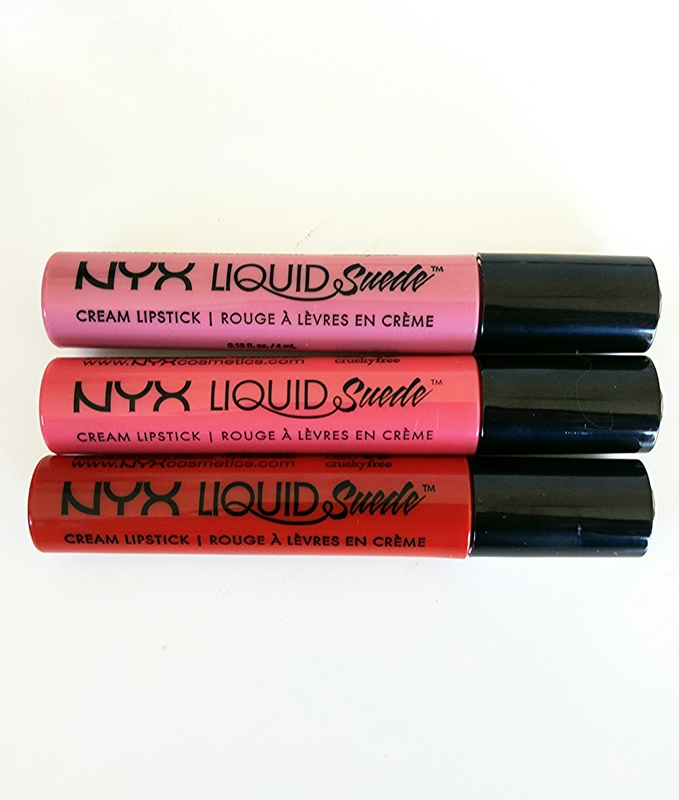 I’m so incredibly happy that NYX Cosmetics jumped in on the Liquid Lipstick band wagon. When NYX Cosmetics does a lip product they do it right with the Liquid Suedes being no exception! NYX Cosmetics has had far more hits than misses in my opinion with many of their products being “dupes‘ for higher end products. You can always count on a wide range of vibrant colors with a formulation that can easily be compared to any higher end brand. Naming it a Lip Suede couldn’t have been more spot on! When you apply it that’s exactly what it feels like…Suede! As soon as you apply you’ll notice its vibrant, opaq, and pigmented. The doe-foot applicator makes for an easy and precise application, which is ideal when you need to add a couple of layers. It’s a tad drying, but what liquid lipstick isn’t? Just don’t forget to, first, exfoliate then put on your favorite chap stick before applying, so as to prevent drying. The one and only con for me is it does transfer. Shortly after arriving at a party and having a drink I noticed a small amount of my product on my cup. I took a look in the mirror to find it had faded by about 20%. I don’t mind whipping a lipstick out of my purse to reapply, but if you do, then the NYX Liquid Suedes are not for you. I am definitely a fan of NYX Liquid Suedes! You can chose from 12 beautiful colors at $6.99 a piece. The beauty of a quality liquid lipstick but with a budget friendly price tag. A good time to hit NYX is when Ulta offers the buy 1 get one 50% off. Then throw your rewards points on top and you are practically stealing lip products! Tea & Cookies is my favorite lip shade at the moment! 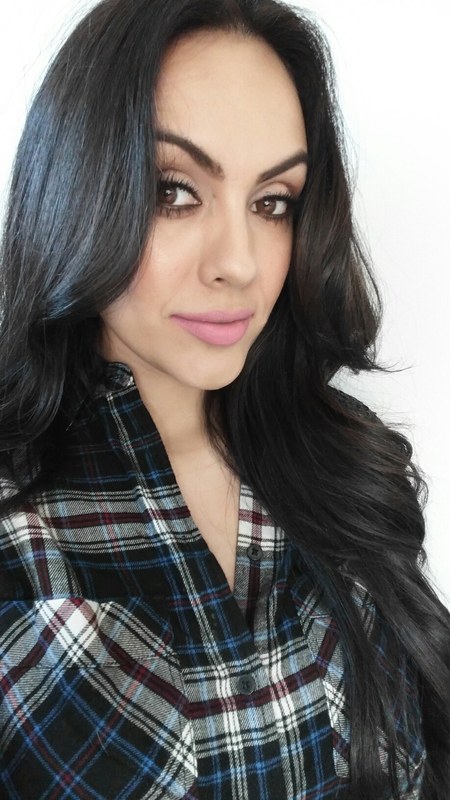 Good taste in lip products we have:) I’d love to check out your post, thanks for stopping by! These look gorgeous, I have to try them! I have Sandstorm and i love it, i am really impressed with these lip products. Pretty nice post. I just found your site and wanted to saythat I’ve really enjoyed reading your blog posts. Any wa;2y#8I17&ll be subscribing to your blog and I hope you post again soon!